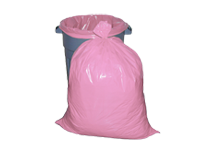 Several Colors in All Sizes! General Information- How it Works! 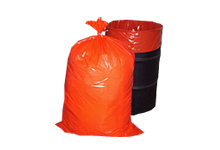 These bags have been chosen for their ability to rival any reclosable bag and offer savings. Our Zip Tops offer a surprising combination of clarity and quality. 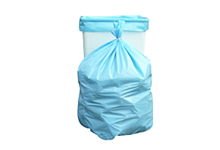 They are made of 100% virgin Low Density polyethylene (LDPE) resin that meets FDA/USDA specifications. 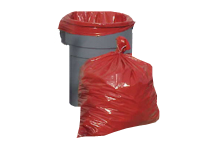 Your home for the largest selection of in-stock colored trash bags, garbage bags, can liners, plastic bags and industrial bags.